Returns & Refunds Policy - FibreSpace New Zealand, Knit With The Experts! 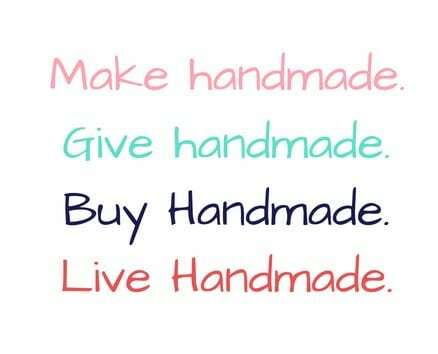 Here at FibreSpace, we want you to love our products and enjoy your shopping experience with us. Items must be returned in unworn, unwashed or otherwise unused condition, with all original tags/labels attached. Yarn must still be in a perfect ball, with the label untampered with. We will not issue ‘a change of mind’ refund. If you wish to return or exchange an item purchased online via post, please contact one of our team during the hours of 9:00am to 5:00pm Monday to Friday (excluding public holidays) on either phone or email as on our contact page. Please do not send your purchase back to the manufacturer, but to our shop in Te Awamutu. Please note, we are not responsible for colour discrepancies as screens, monitors and batches of yarn vary and are out of our control. We only replace items if they are defective or damaged. If you need to exchange it for the same item, contact us to arrange the return.